provides a safe space in the heart of Haiti's largest underdeveloped area, where youth come together to grow, learn, and play. SAKALA’s new art program uses recycled materials to make frames, cards, and other gifts for sale. SAKALA was founded in 2006. 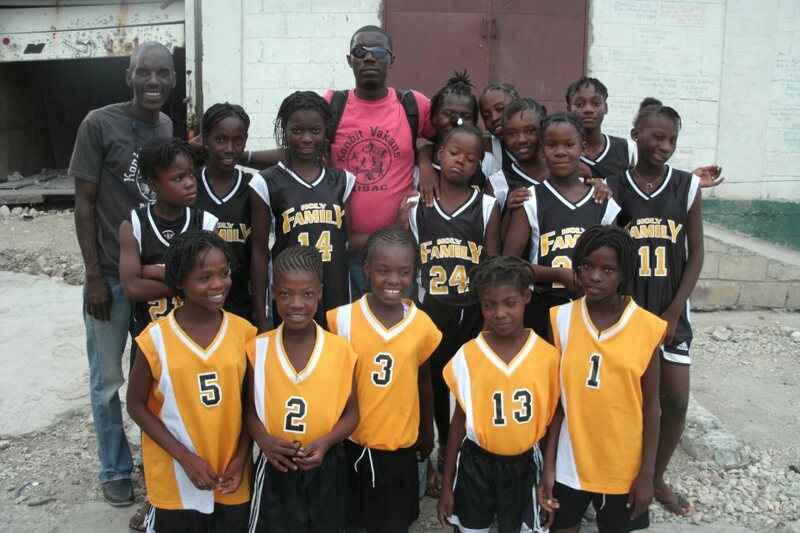 More than 10 years later, we're still going strong, fostering peace and possibilities in the neighborhoods of Cite Soleil and the world beyond. Send SAKALA a message about how you'd like to help by clicking here. From the beginning, SAKALA has known education is the key to our kids reaching their dreams. Hundreds of children, like straight-A student Bernard above, have been able to not only go to school, but thrive there because of the support — both financial and academic — SAKALA is able to provide. We are able to provide these scholarships and tutoring because of SAKALA’s supporters from all over the world. 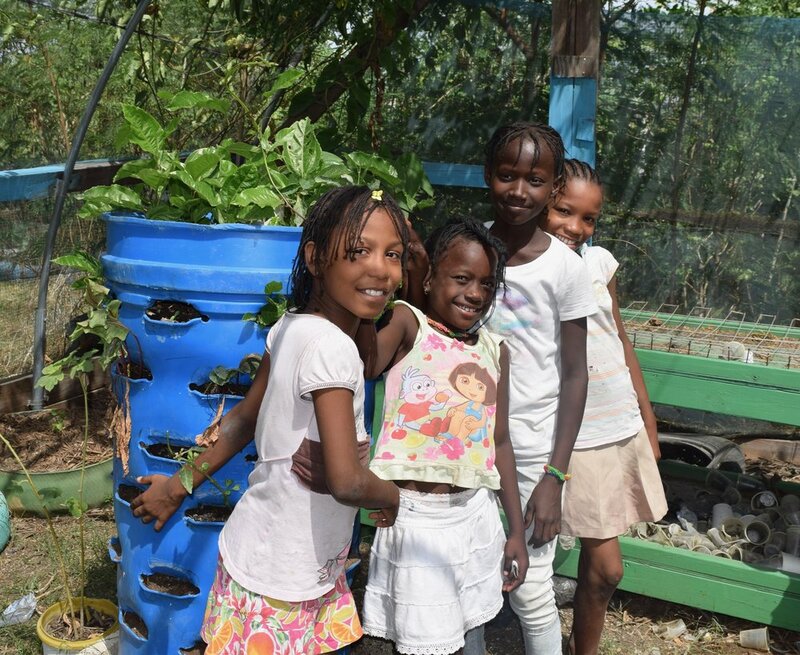 Our garden helps participants to imagine and enact greener realities in Cite Soleil, as well as to offer a fuller picture of life to the neighborhood's observers. It opens a space where youth and their families can build a new image of who they are and what they have to offer Haiti. 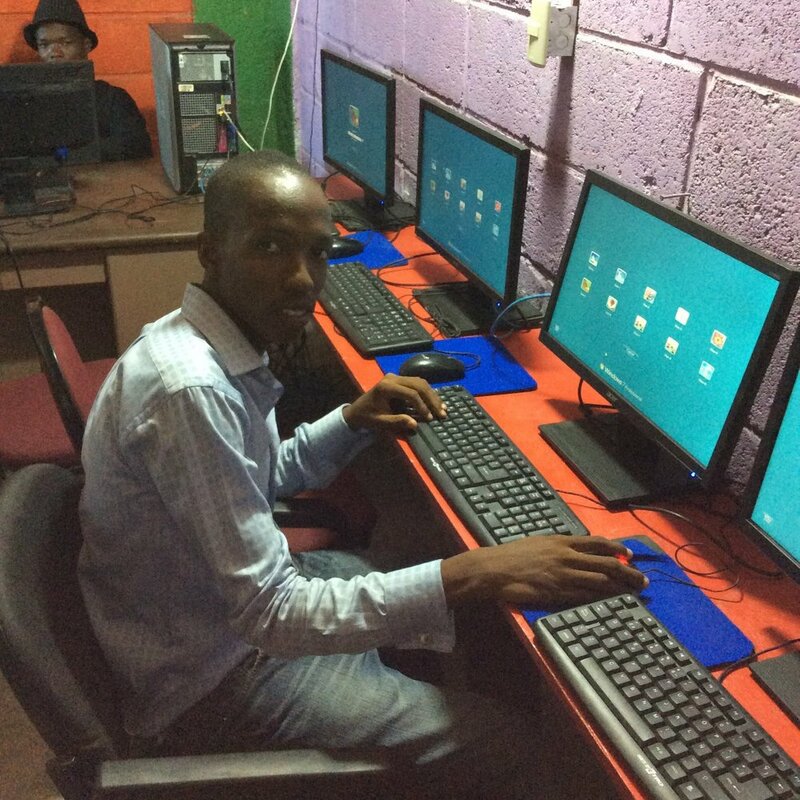 SAKALA's lab has been updated with several laptops that are equipped with Rosetta Stone for learning to read, write, and speak English. We are also exploring finding ways for our students to take advantage of the wealth of college courses and other learning opportunities now available online. This lab helps to open the entire world to our participants, and fosters a familiarity with technology so necessary for future job opportunities.